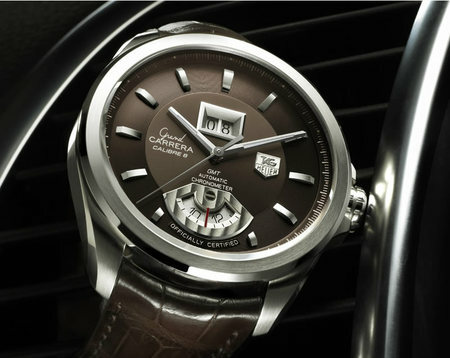 Come Baselworld and watch connoisseurs and collectors will get to feast their eyes on some of the most exquisite timepieces to be ever created. 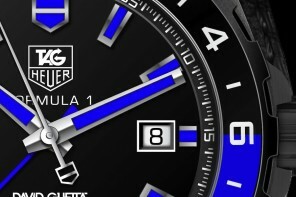 Hoping to capture more than just a few glances at this expo is TAG Heuer who will be unveiling the F1 Lady series watches with ceramic bezel and bracelet components at this show. 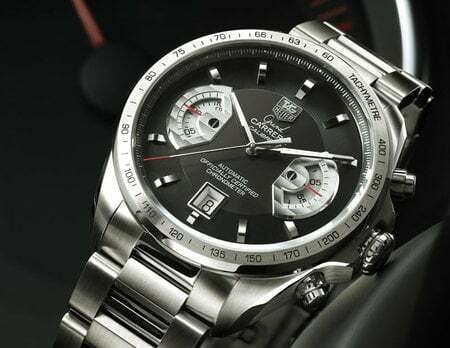 The unique series marks TAG Heuer’s entry into using ceramic in its bezels and bracelets. 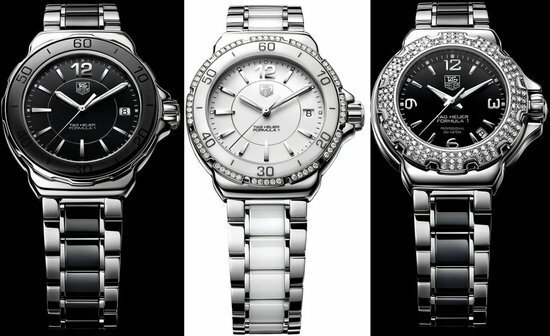 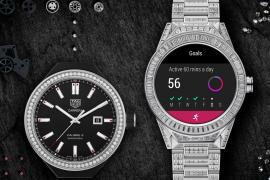 The exquisite creations from TAG Heuer for women will boast of quartz movements. 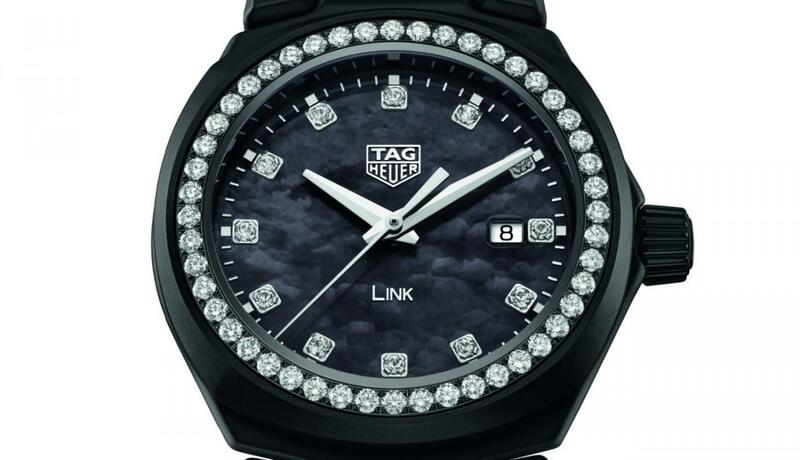 Brimming with style, class and of course luxury, these timepieces will perfectly complement the women of today. 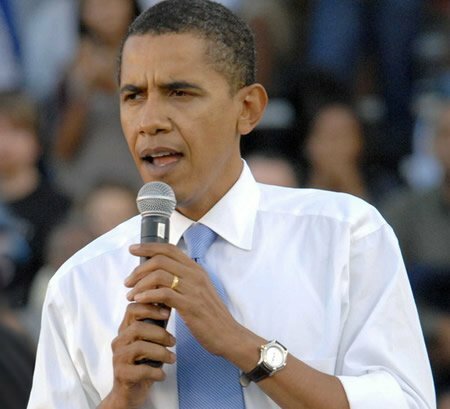 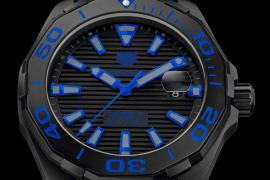 What is more, the watches will actually be affordable! 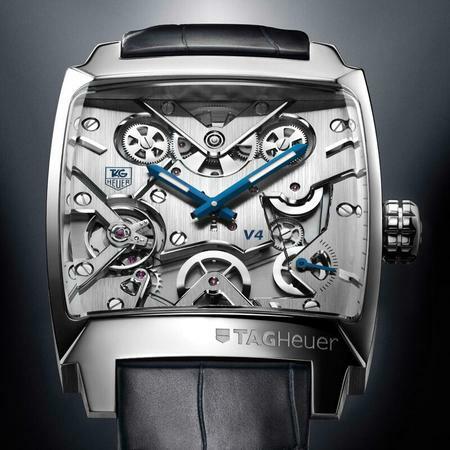 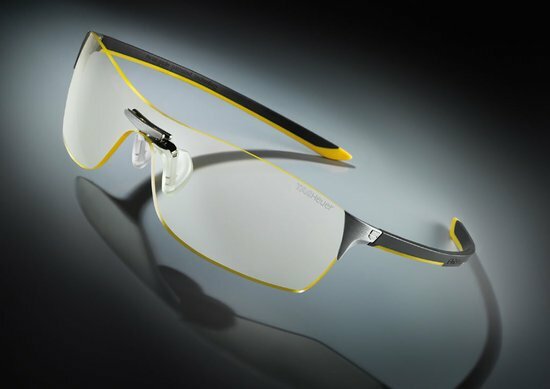 A breath taking series, I bet the men can’t wait for TAG Heuer to introduce the ceramic element in the men’s timepieces.